Hi Folks, Thanks again for reading my blog,It has been an eventful few weeks in which I ended up in hospital but thankfully I am on the mend again.I had a brilliant night playing at a ceilidh for a kayaking group in the Nevis Centre in Fort William on Sat 8th September. 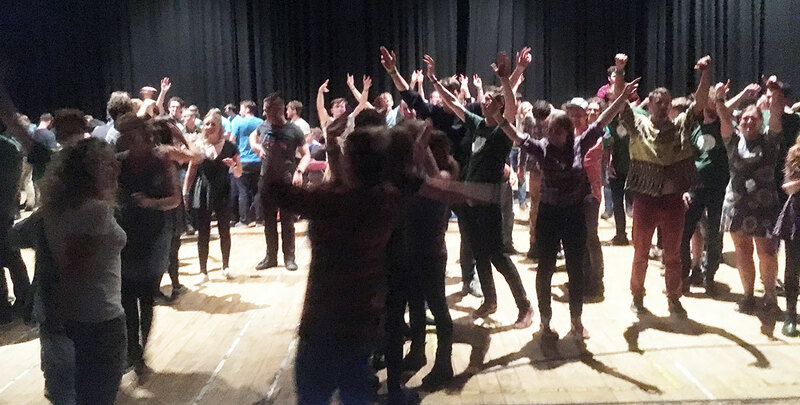 They were all great dancers and fantastic to play for .It is so good to see youngsters enjoying ceilidh dancing and I am delighted to be playing for the club next year as well. My album is now out for sale. You can obtain a copy through my merchandise page using paypal or you can contact me direct on facebook or through my contact page on the website for alternative payment options. There are also short samples of the album on the audio sample page so you can have a listen before you buy. I have updated my Diary page ,I have 24 gigs in for October so it is going to be a very busy month.Hope to catch up with some of you over the next few weeks.